LIMITED TALO EDITION - The Colt Defender offers power and performance every time. Available in the classic .45 ACP, this package is an excellent choice for concealed carry. With Novak® sights and a Colt Upswept Beavertail Grip Safety, this pistol will provide an exceptional hold and quick target acquisition. 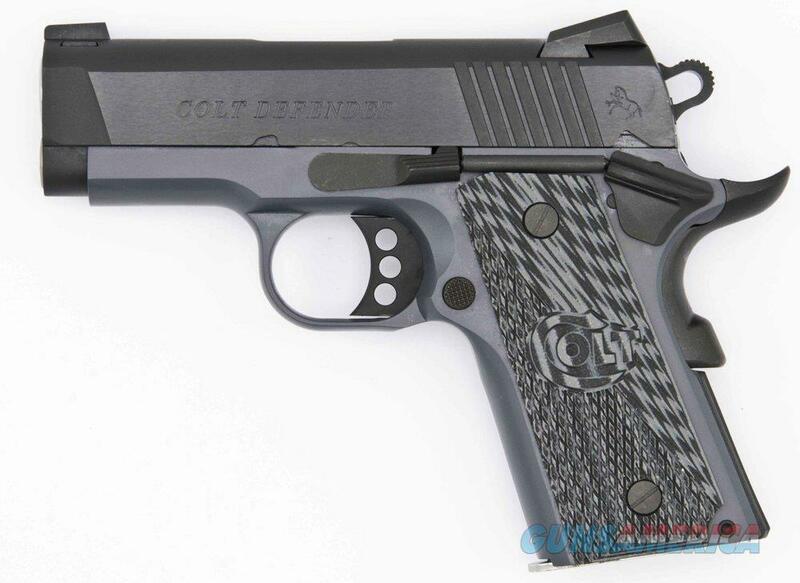 The Colt Defender is an accurate and reliable workhorse able to withstand the rigors of everyday carry and numerous trips to the target range. One of 400 made.